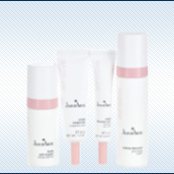 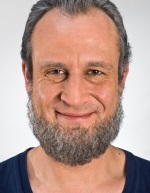 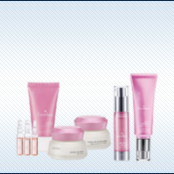 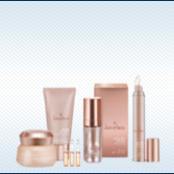 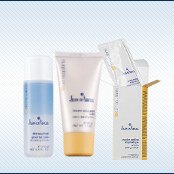 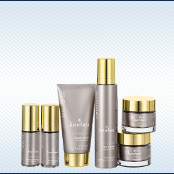 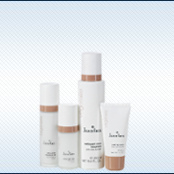 Jean D’Arcel is a leading Professional Skin Care Range with over 60 years history. 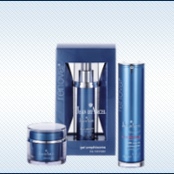 Its proven results driven formulation are used exclusively to beauty salons, Day SPAs and SPAs, skin clinics around the world. 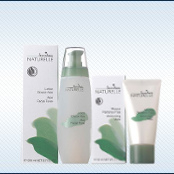 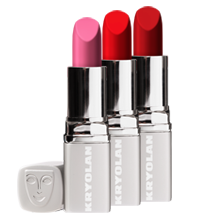 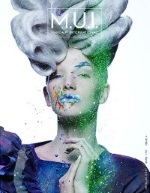 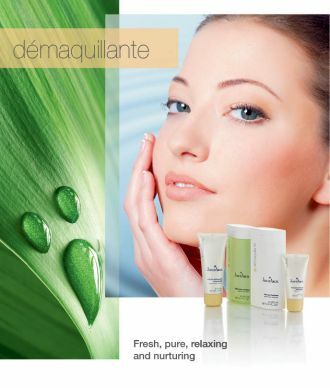 Developed with results driven German technology but arisen from the tradition of French cosmetics and skin care rituals. 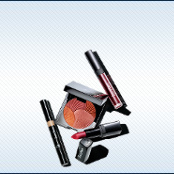 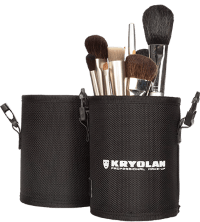 The vast range has been developed with innovativeness and state of the art technology. 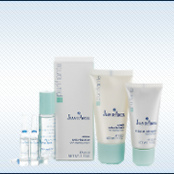 JEAN D’ARCEL Cosmétique‘s intent is to preserve beauty and round it off with perfect care. 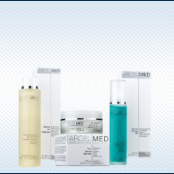 JEAN D’ARCEL offers a wide range from vegan (Vegetalie) to a cosmeceutial line (ArcelMed) and everything in between for high effective skin care.